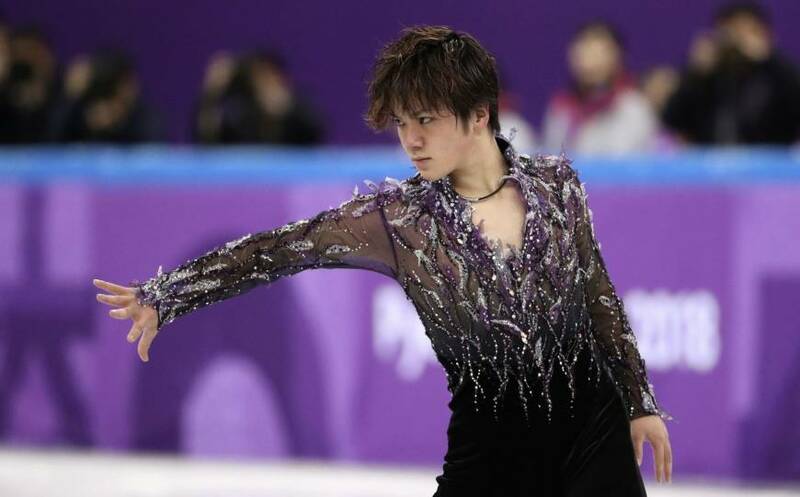 The Winter Olympics are on and our beloved winter prince Shoma Uno cleansed the ice with an outstanding performance full of clean quad jumps and fluid step sequences in the team competition, claiming first place for Team Japan and being the only skater getting a score above 100! Many other skaters, among them American talent Nathan Chen, had less luck and stumbled on what many already call “cursed ice”. Sadly there are also barely any people to see the skating competitions thanks to NBC making sure that they are scheduled for the very early morning in Korea so they can be shown at prime time in the US. Shoma Uno won his second consecutive title at the 2017 Japanese National Figure Skating Championships because of course he did! In somewhat related news: Yuri on Ice! is currently on sale on Steam! The 2017 World Figure Skating Championships were held in Helsinki, Finland recently and, to the surprise of pretty much nobody the free skate was dominated by Japan’s infamous shōnen-ai duo Shoma Uno & Yuzuru Hanyu. A fight on the floor of a men’s volleyball tournament in Japan ended with a surprise smooch between two opposing players, to the delight of their fans.